Sat 8:00 a.m. 12:00 p.m. 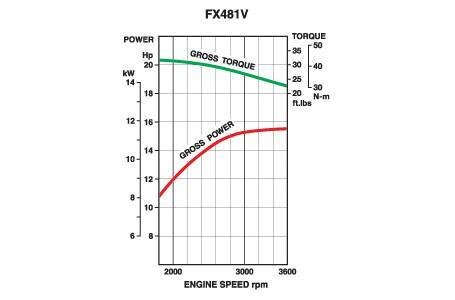 The FX481V engine is quality power that shows up to work, day after day. 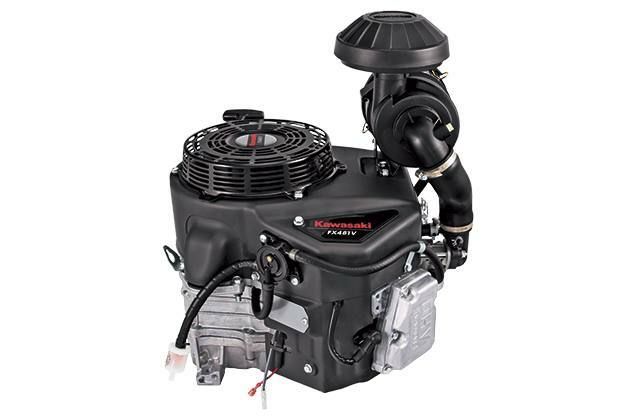 With a metal engine cover and a heavy duty shift-type starter, this V-twin 4-cycle engine brings performance you can count on. Sat: 8:00 a.m. - 12:00 p.m.